Our range of products include automatic power factor control panel, automatic power factor panel, power factor correction system, power factor control panel and automatic power factor correction system. 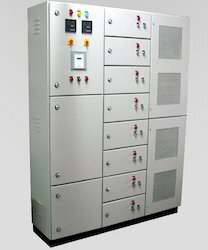 We are offering Automatic Power Factor Control Panel to our client. 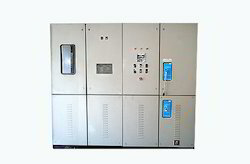 We are offering Automatic Power Factor Panel to our clients. We are offering Power Factor Correction System to our client. 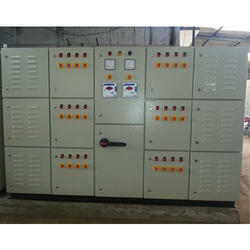 We are offering Power Factor Control Panel to our clients. 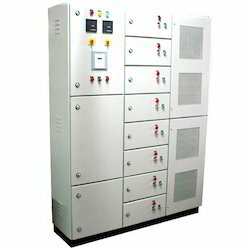 We are offering Automatic Power Factor Correction System to our clients.